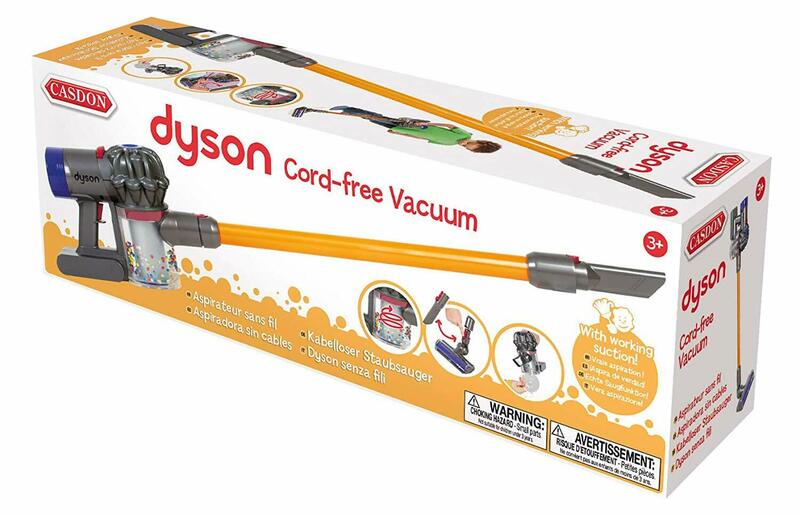 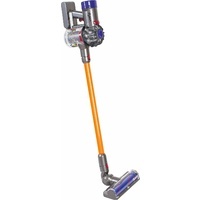 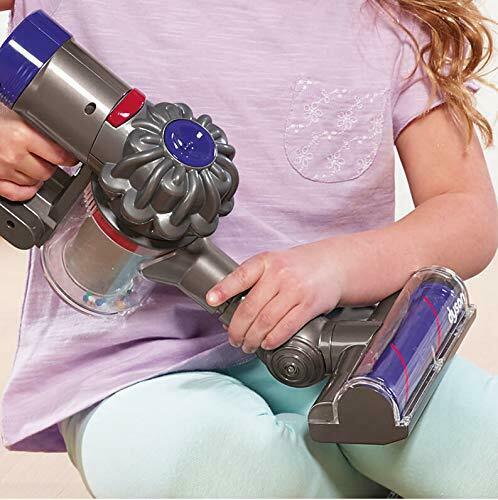 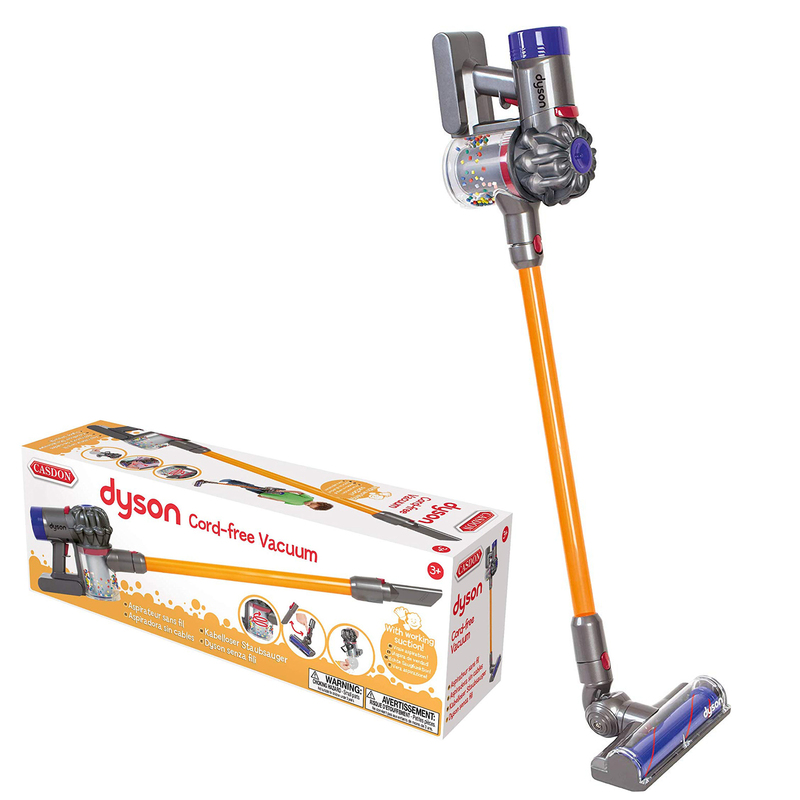 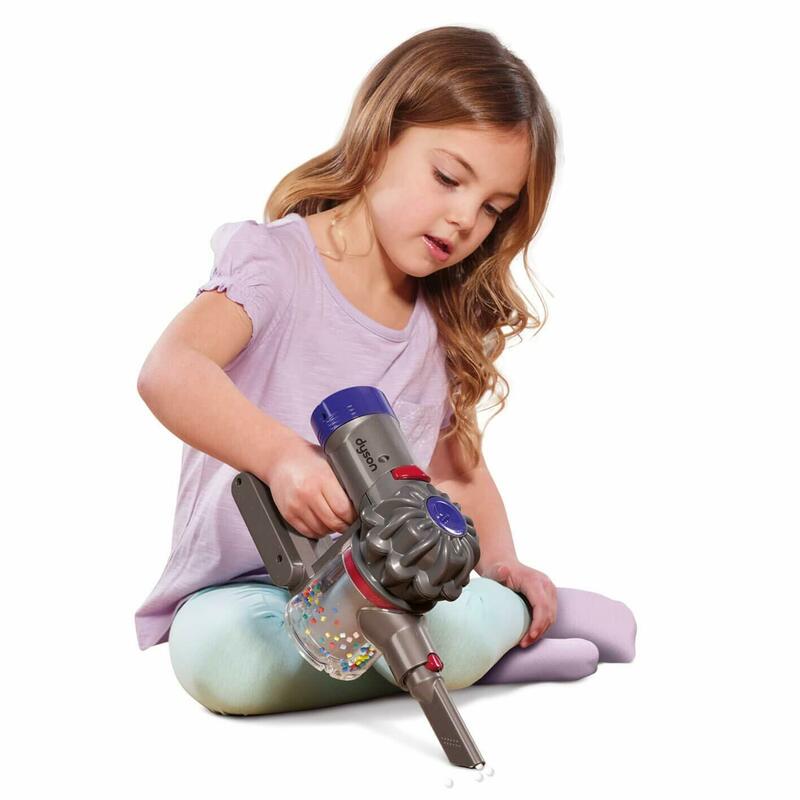 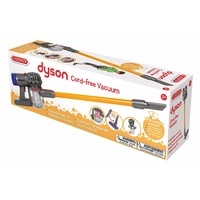 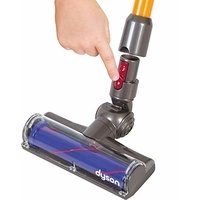 The Casdon Dyson cord free toy vacuum cleaner is a replica based on the real Dyson Cord-Free vacuum cleaners.This fantastic toy Dyson vacuum cleaner features working suction, cyclone action and also attachments. 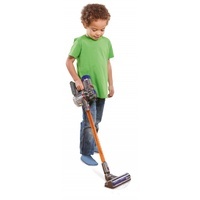 Attachments include a short nozzle and also the standard brush bar head. 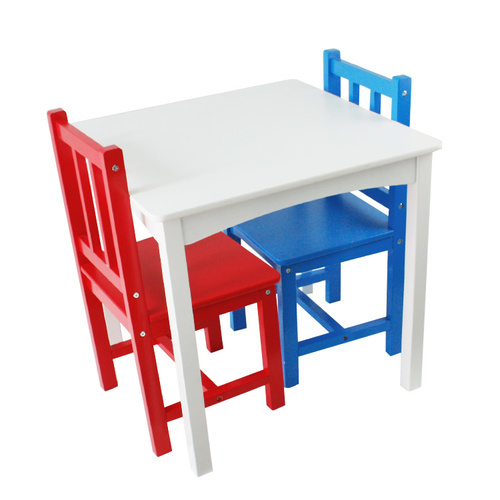 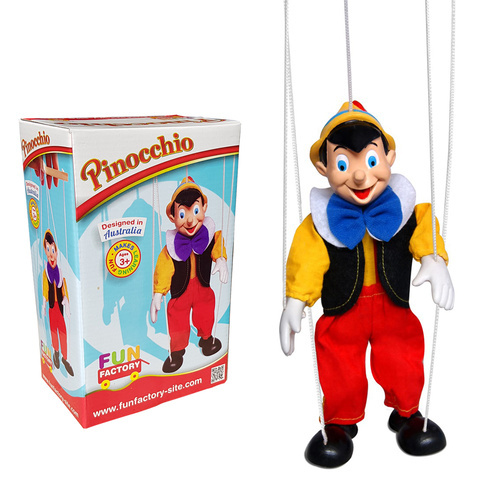 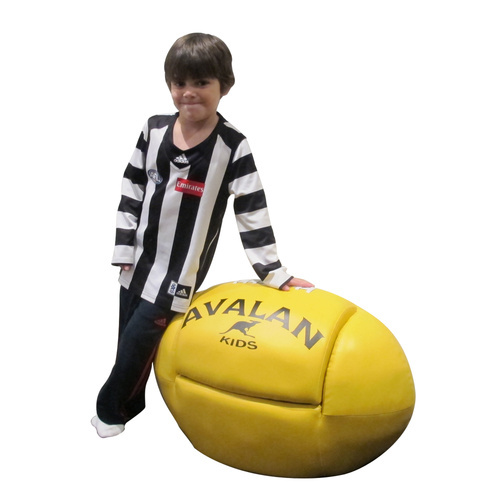 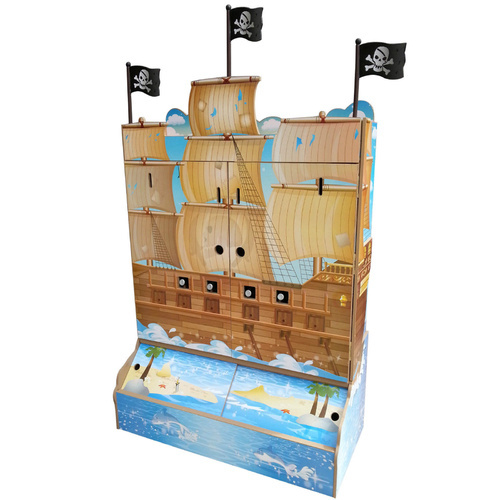 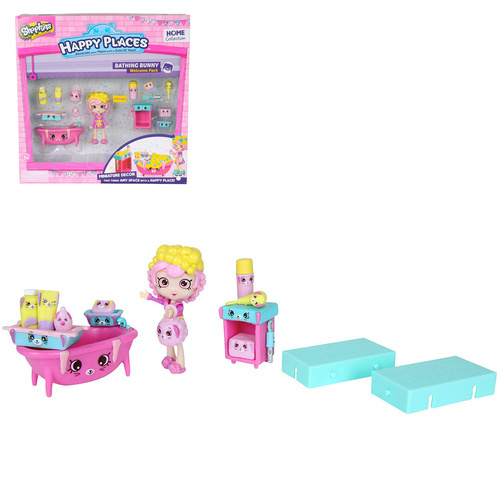 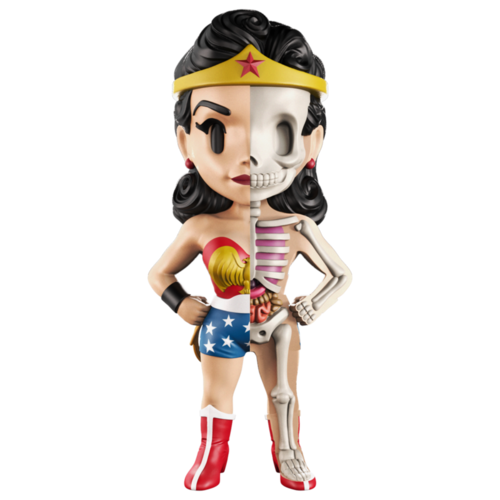 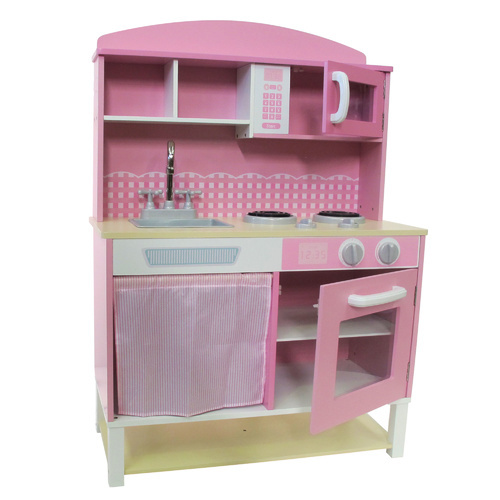 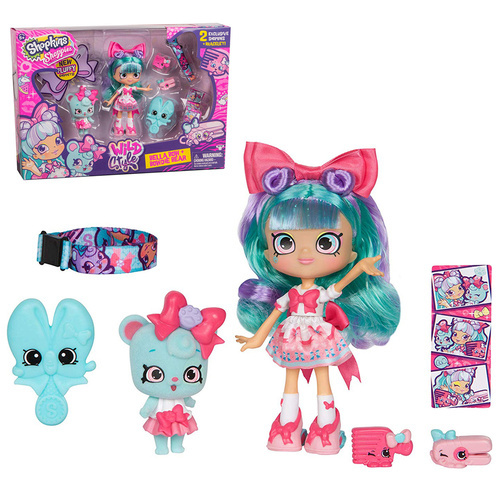 Just like the real thing, but perfect for Little Helper’s hands! 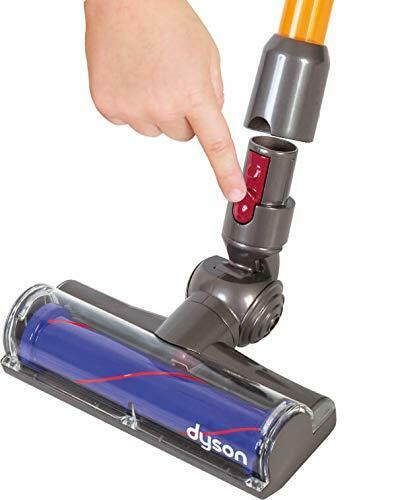 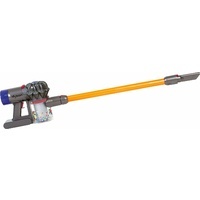 Replica of the Dyson handheld vacuum cleaner. 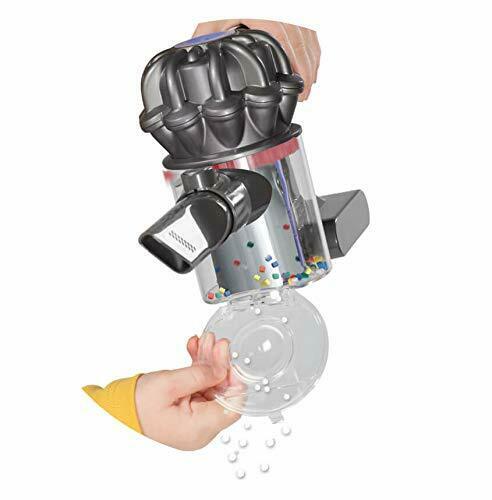 One hand easy removal system for changing nozzles.